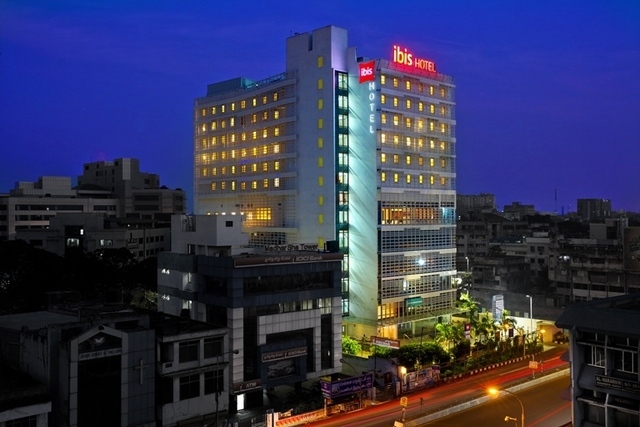 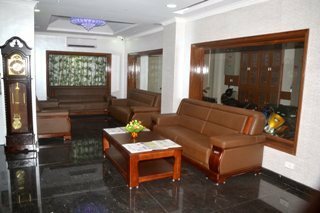 Equipped with comprehensive facilities, Peace Inn, Chennai, meets the needs of the modern travellers. 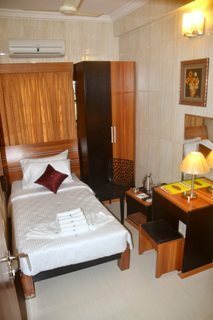 The well-furnished rooms and professional staff are sure to create unforgettable memories. 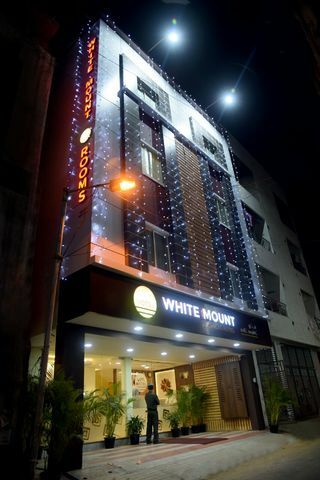 The proximity to the railway station with the convenience factor make it a must-visit place for all travel enthusiasts. 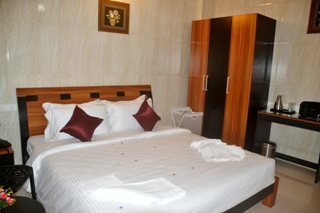 Peace Inn is located at Big Street, Chepauk. 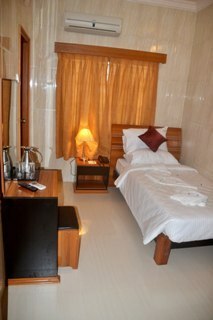 Popular places of tourist attractions such as the Marina Beach (Approx. 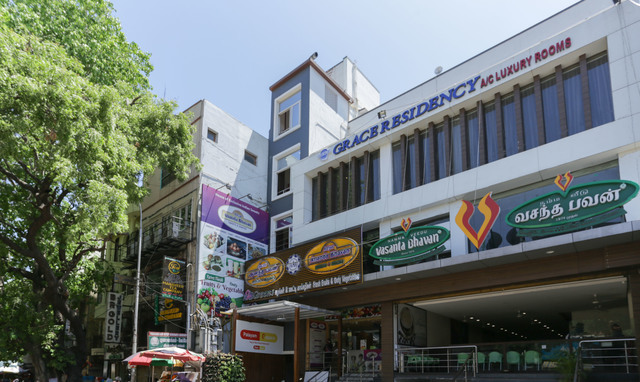 2km) and Valluvar Kottam (Approx. 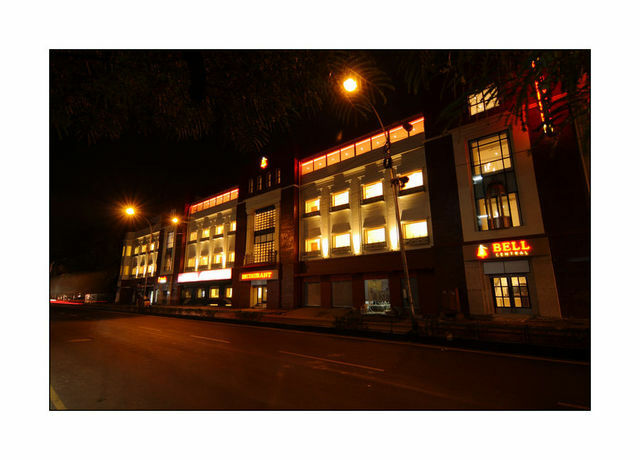 5km) surround the hotel. 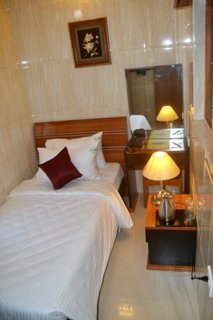 One of the longest urban beaches in the world, Marina Beach, is bordered by St. George Fort in the North and Besant Nagar in the South. 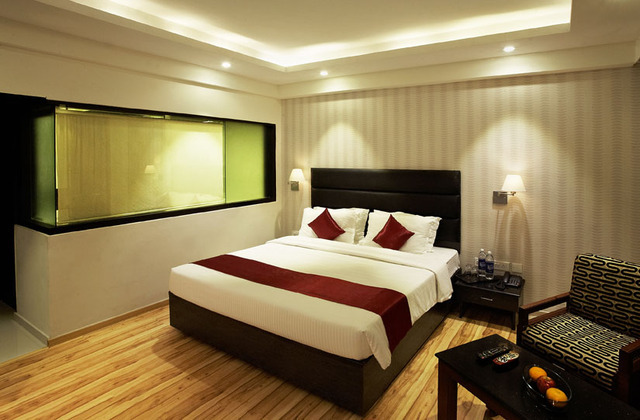 Elliott Beach and Guindy Snake Park are other attractions that are worth-visiting in Chennai. 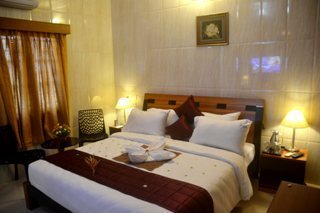 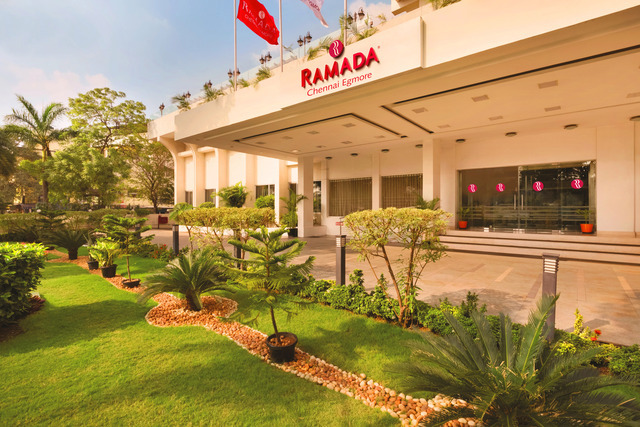 Offering excellent features for pampering the guests, the hotel ensures a memorable stay. 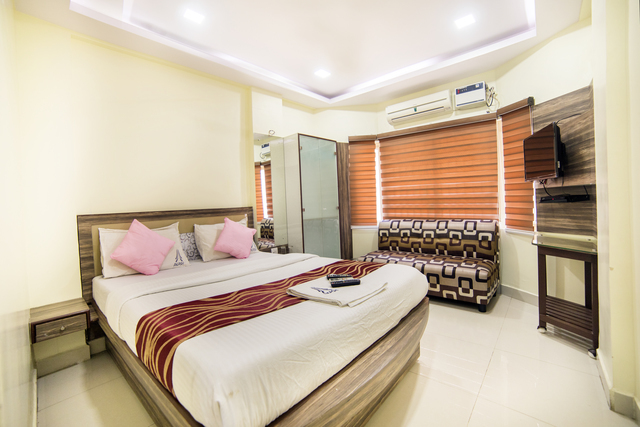 The amenities include room service, internet, 24-hour front desk, air conditioning, baby sitting, non-smoking rooms, parking, travel desk, wheelchair access, 24-hour security and doctor-on-call. 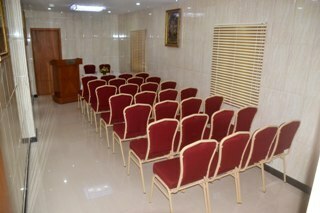 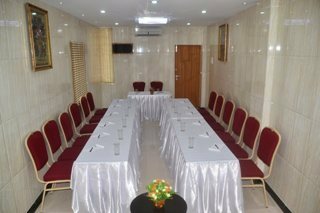 Corporate guests can conduct meetings smoothly with the help of well-equipped business centre and conference facilities. 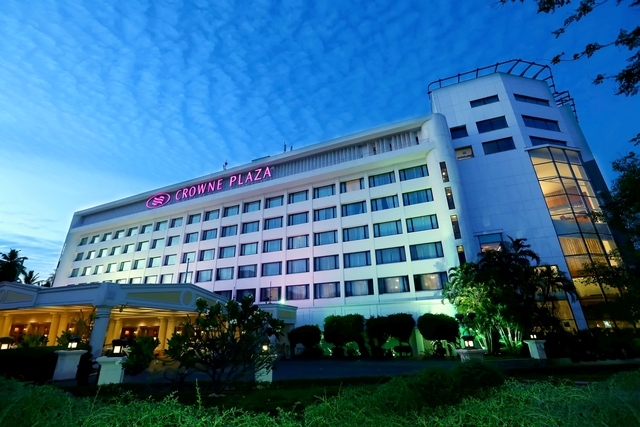 The swanky casino provides a thrilling experience with the exciting games. 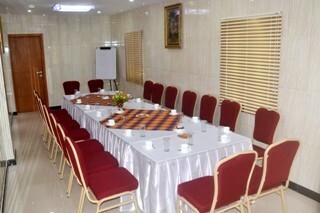 The banquet facilities make sure that every occasion is celebrated with vigour. 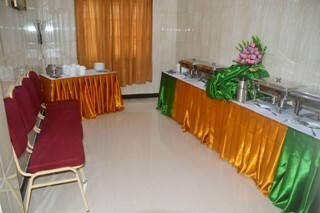 The hotel also has an in-house restaurant which is home to delectable food. 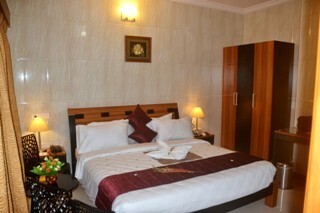 Guests can choose to stay in deluxe and peace suite. 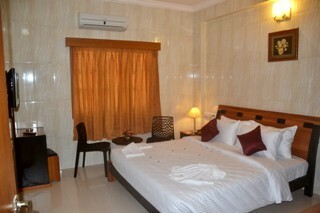 The high-class facilities and elegant furnishings create an enjoyable atmosphere. 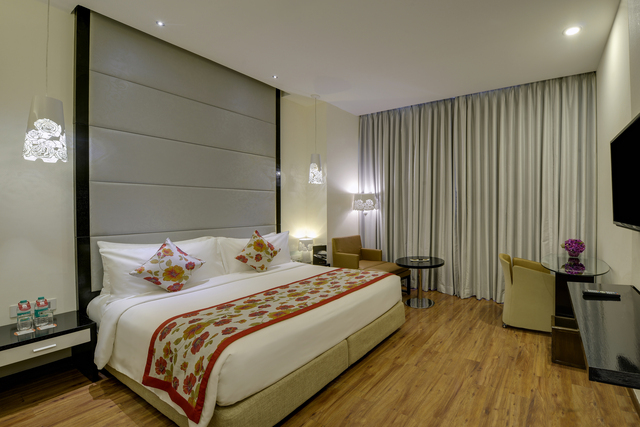 The unmatched luxury in the rooms let the guests soak in the plush charm. 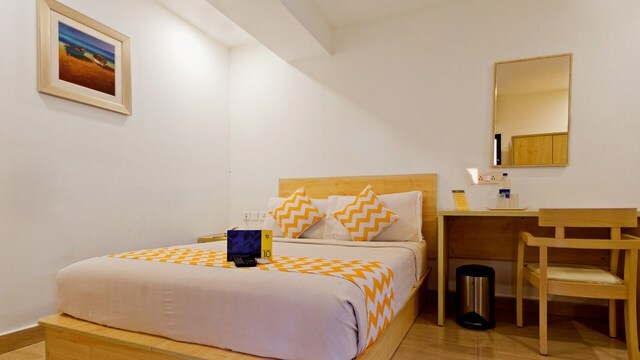 The in-room amenities include air conditioning, colour television, internet access, refrigerator, safe, telephone, bedside lamp, in-room menu, table lamp and writing desk.